What better way to celebrate Independence Day than by appreciating the true independents among us? 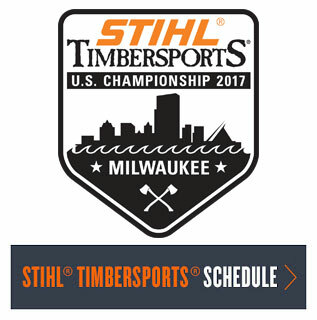 From sea to shining sea, local businesses like STIHL dealerships bring independence and prosperity to local communities. They return money to local economies, create local jobs and support local causes, making our communities more vibrant places to live. This Fourth of July, let’s celebrate the independent businesses that keep our country running, one vibrant community at a time. If you are a small business owner, you can celebrate American independence by showing your indie pride. Consumers understand the benefits that small businesses bring to their communities, so make sure they know that you’re an independent. Download and share Independent We Stand’s free marketing materials to promote your independence. When you meet new customers, tell them your Main Street story – how your business got started, why you’re passionate about being locally owned and what sets your store apart. By turning passion into success, every small business is a version of the American dream, so make sure customers hear your story this Independence Day. Check out the Real Indie Stories on the Independent We Stand blog then share your own indie story with us!. As a consumer, make sure that you’re buying local for all your Fourth of July needs. Looking for outdoor power equipment to get your backyard barbeque-ready? 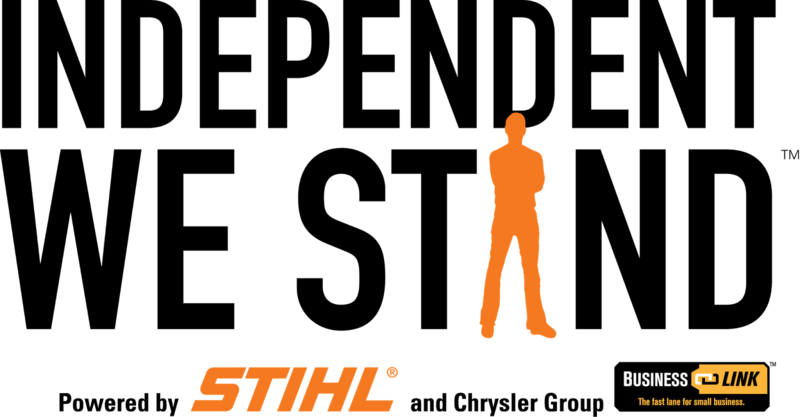 Stop by your local STIHL dealer. Stocking up on fresh fruits and veggies for the perfect cookout snack? Head to your local farmers’ market. You already know that independent businesses are the backbone of the American economy, so now it’s time to make sure that you’re celebrating them for all that they do. Download Independent We Stand’s free mobile app to find all the local businesses in your community, even while you’re out running last-minute errands before your celebration. The United States is the land of the free, the home of the brave, and a culture of vibrant communities. 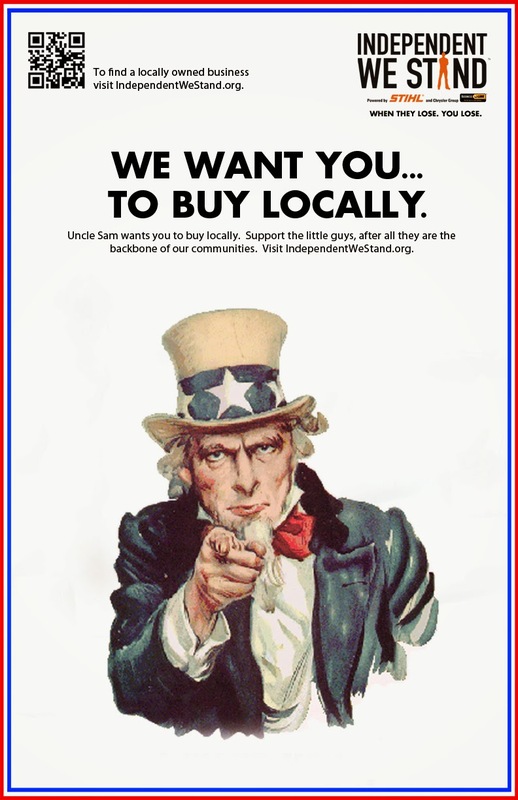 This Fourth of July, celebrate your local community by supporting all things independent. Show your indie pride and discover a new local business – and let Independent We Stand help along the way.